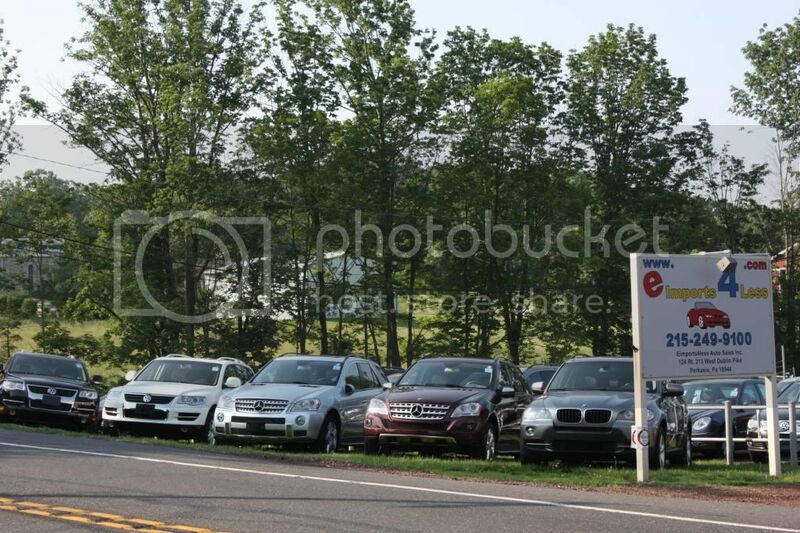 The spring Carlisle swap meet and auction is coming up quickly. It’s April 22nd thru April 26th in Carlisle, PA and this year’s event looks pretty awesome. You’ll have a chance to check out and possibly buy about 2,000 classic cars…even Burt Reynolds’ own smokey Trans Am! 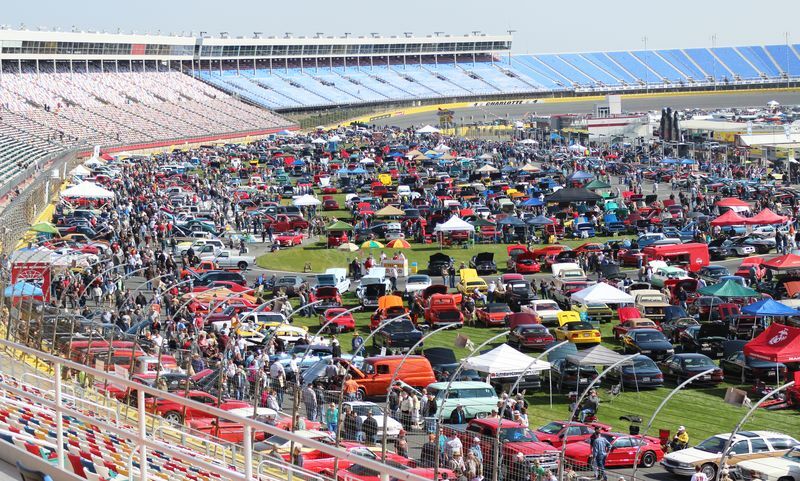 The 2015 Charlotte Auto Fair kicks off today at the Charlotte Motor Speedway. This event runs April 9th thru April 12th and is the largest collector vehicle event in the Southeast with over 10,000 vendor spaces and countless cool cars to drool on.